Yesterday I was watching click on bbcworld and saw this story about google the monster. 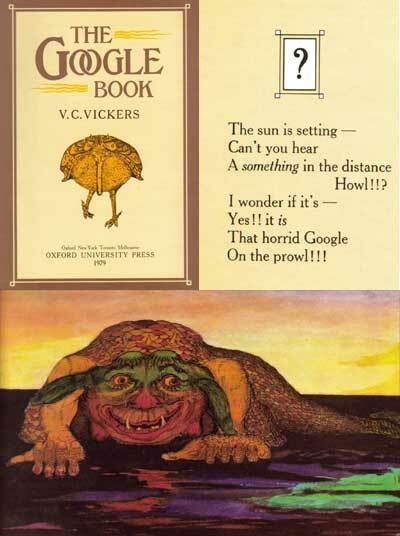 Here is how Mr. Google looks according to the "The Google Book". This book was published in 1913.